Uniquely Yours Stability Support, Inc.
"These seeds are not just gifts in time of need but investments in our humanity". 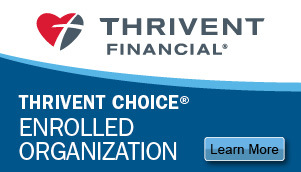 Are you a member of Thrivent Financial who’s eligible to direct Choice Dollars®? Choice Dollars charitable grant funds can make a world of difference to Uniquely Yours Stability Support as we work together to prevent and end homelessness in Dodge County and the surrounding areas. 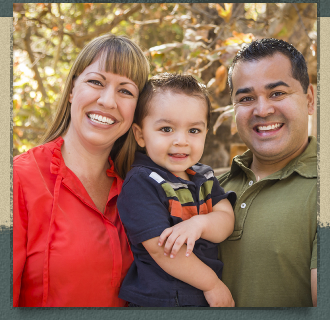 By directing Choice Dollars, eligible Thrivent members recommend where they feel Thrivent should distribute a portion of its charitable grant funds. Directing Choice Dollars is easy. Simply go to Thrivent.com/thriventchoice to learn more and find program terms and conditions. Or call 800-847-4836 and say “Thrivent Choice” after the prompt. Amazon donates 0.5% of the price of your eligible AmazonSmile purchases to Uniquely Yours Stability Support when you start your shopping at smile.amazon.com and select UYSS. You shop...we prevent and end homelessess, with your help.